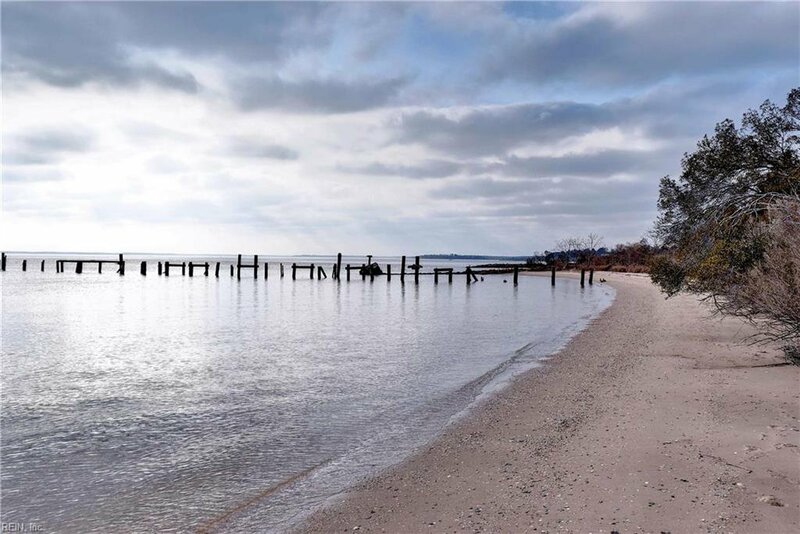 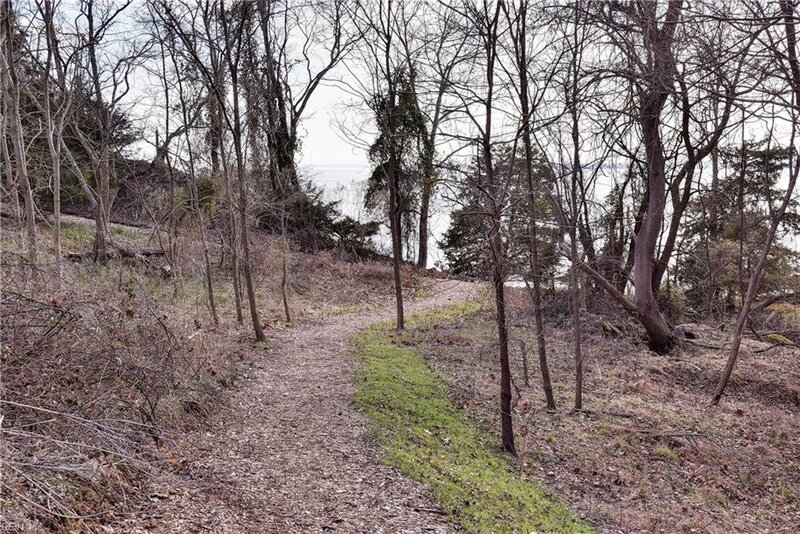 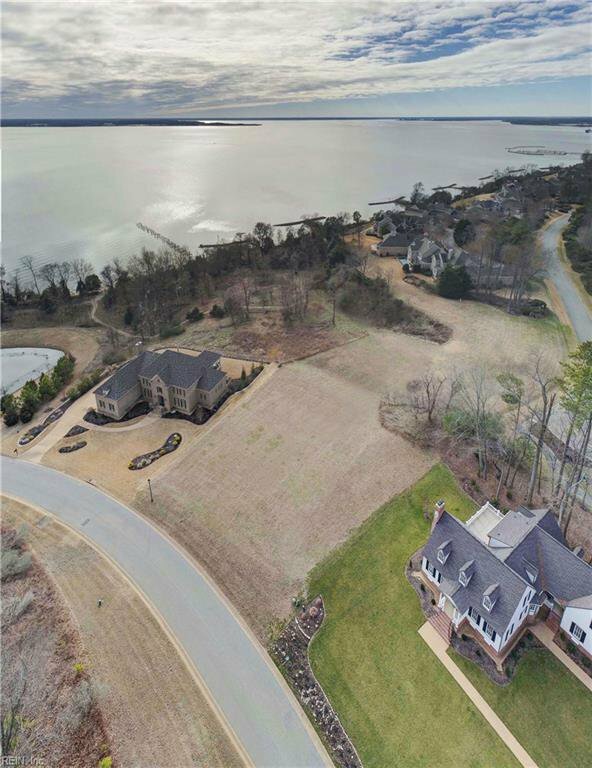 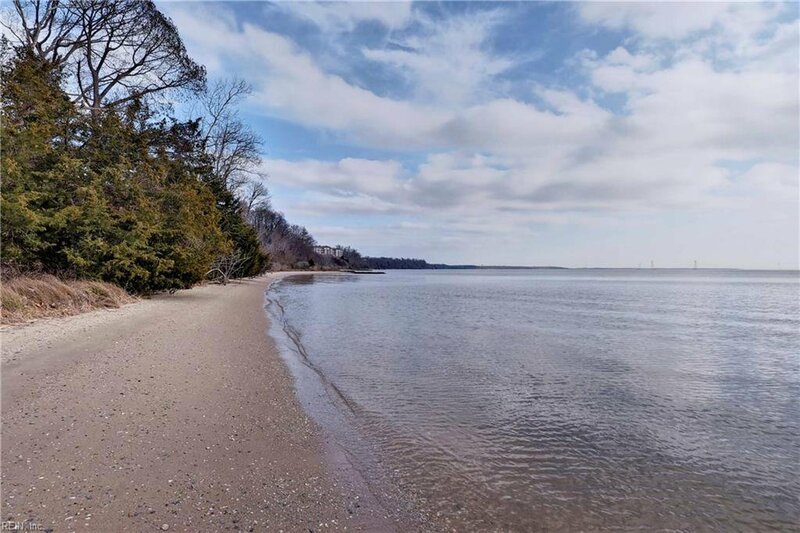 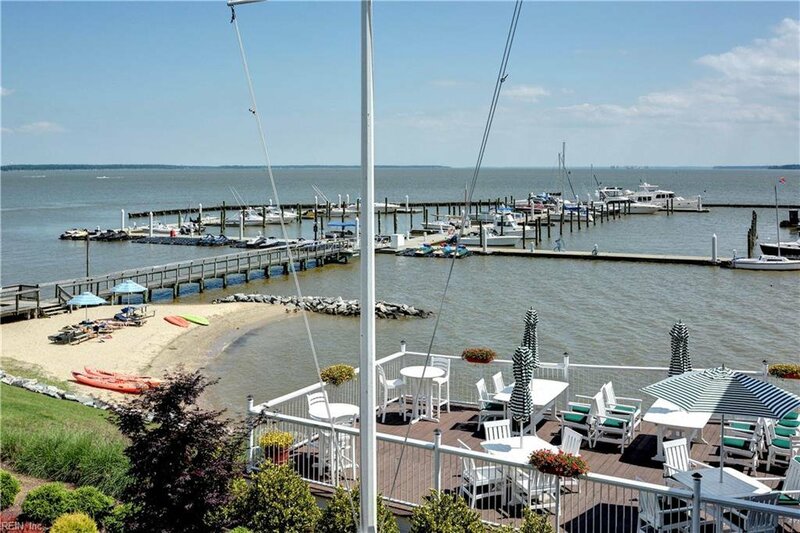 FABULOUS RIVER VIEWS from one of the last remaining lots in Kingsmill! 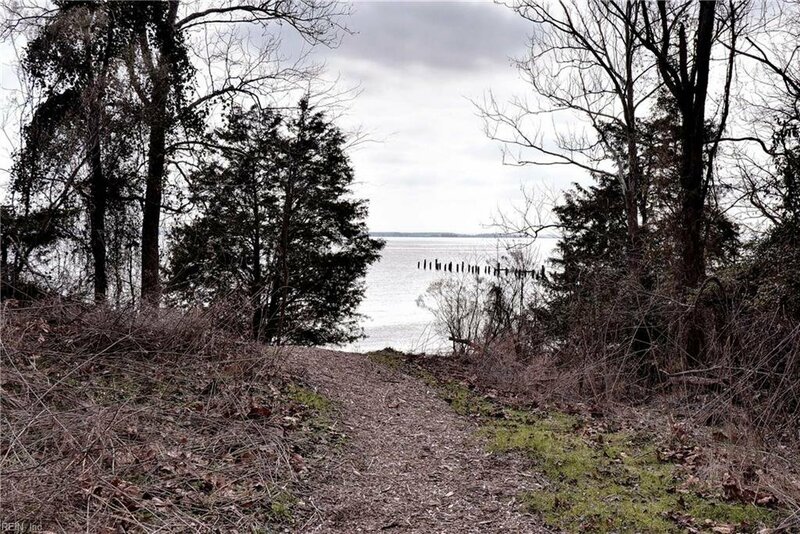 Take the path to the river right from your backyard and enjoy watching boats and birds from the shore. 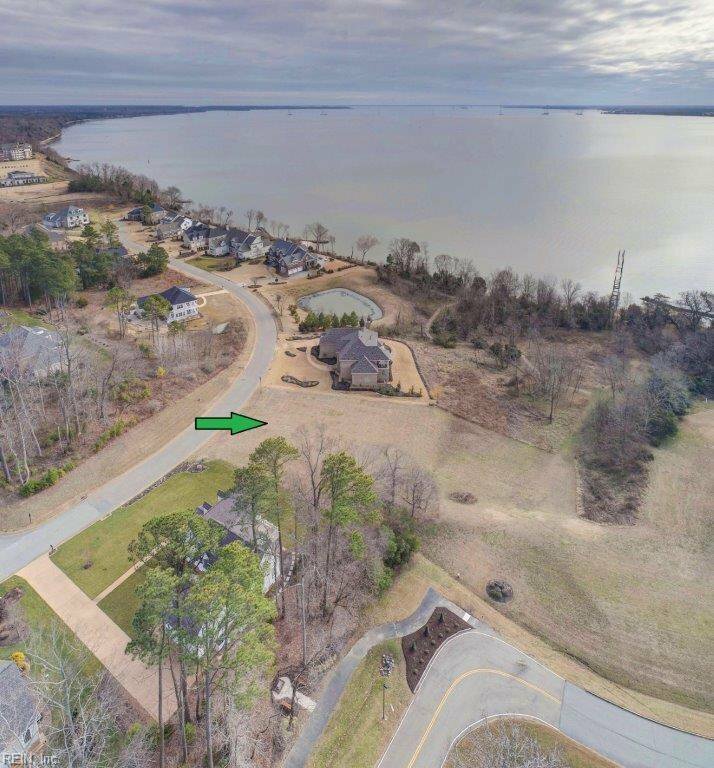 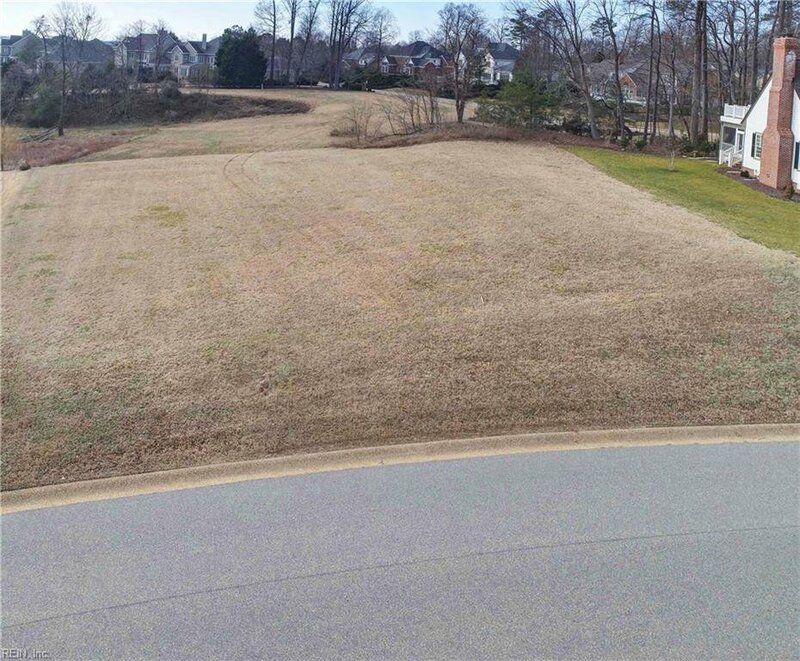 Build your dream home in the lovely Spencer's Grant section of Kingsmill and take advantage of all of the amenities Kingsmill offers including 3 community pools, 5 tennis courts, basketball court, 7 miles of paved trails, multiple parks, ponds and beach. 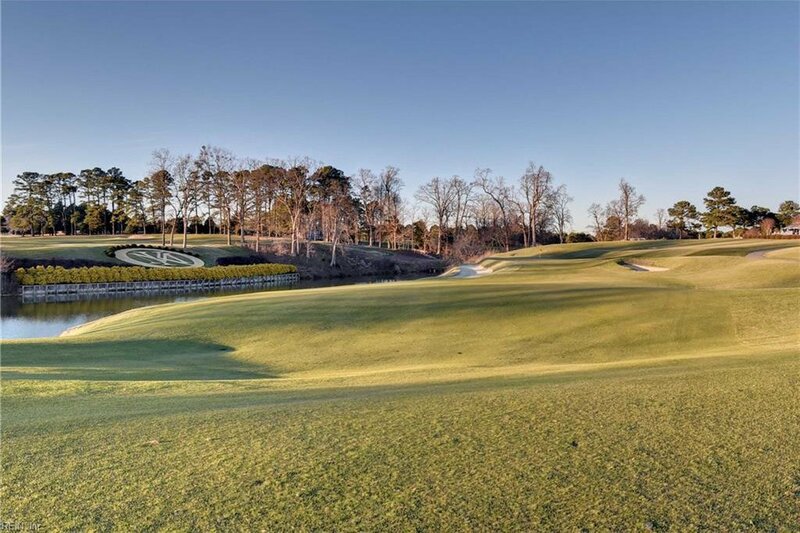 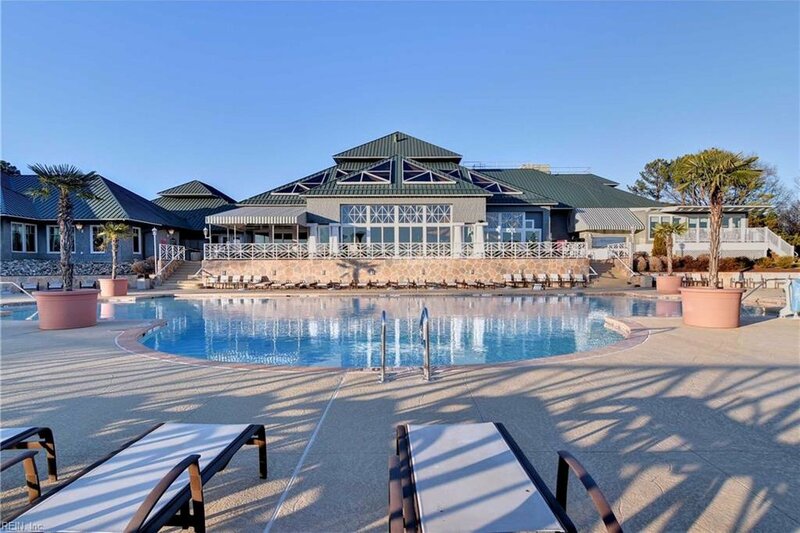 Join The Club at Kingsmill and play golf, dine at 4 restaurants, use the indoor pool, fitness center, marina and more! 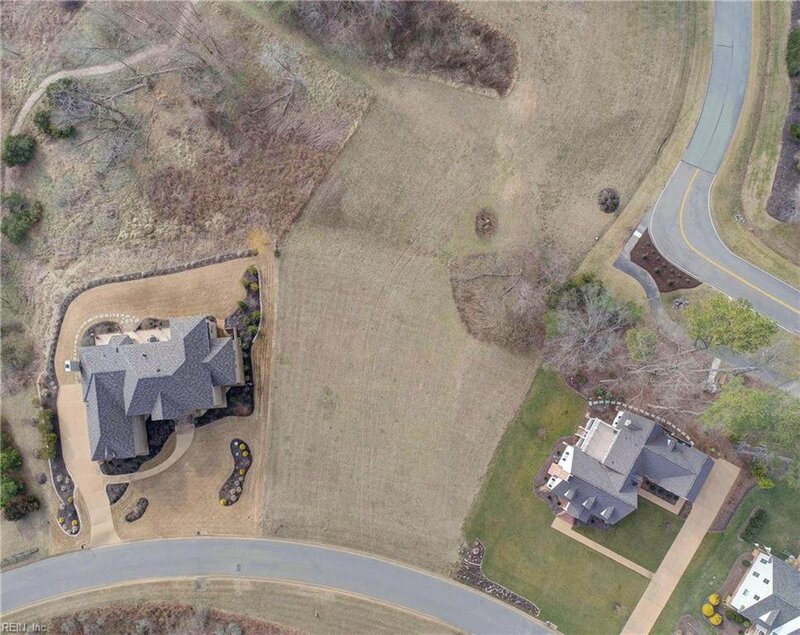 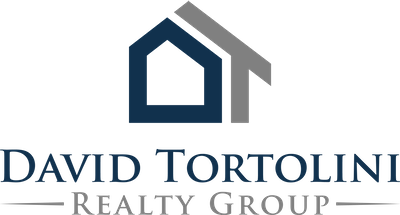 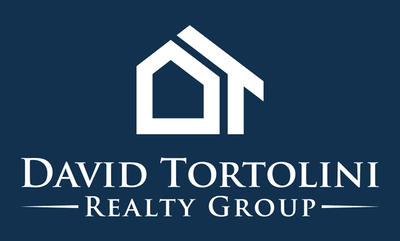 Listing courtesy of The Steele Group Sotheby's International Realty.